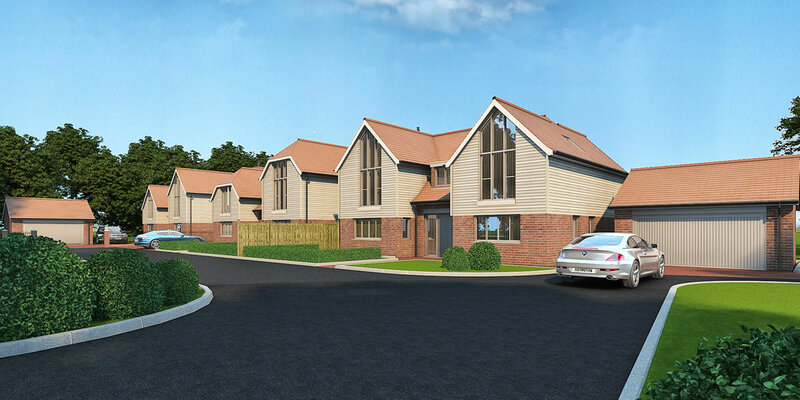 Nearing Completion - Reserve Now! 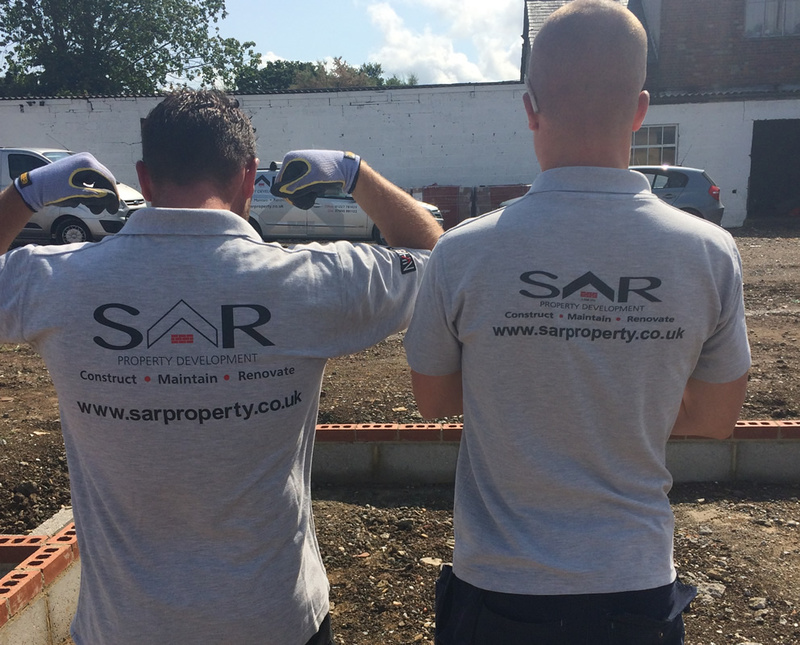 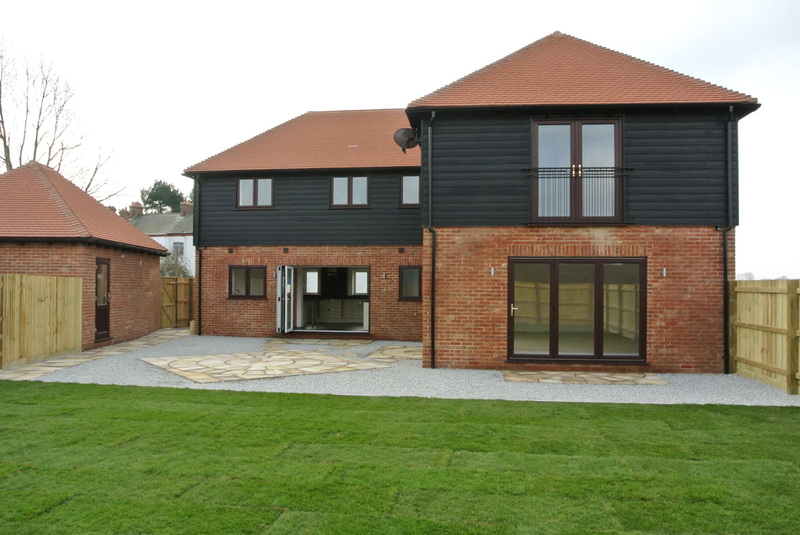 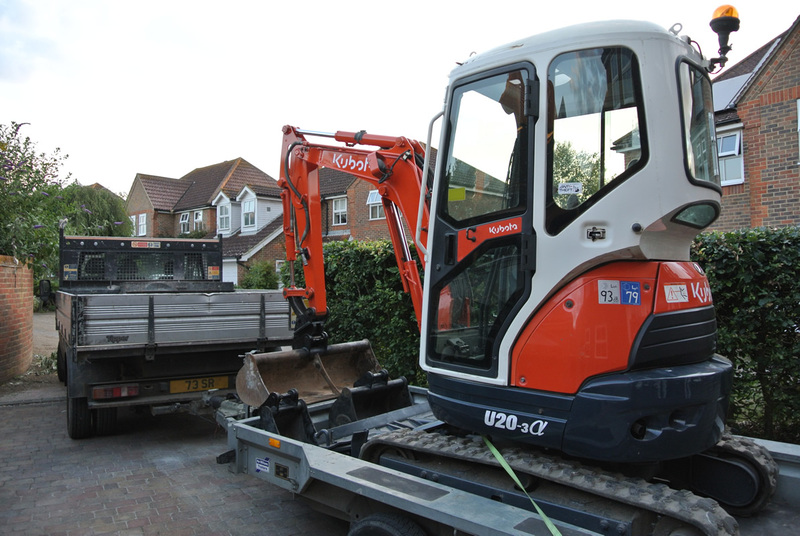 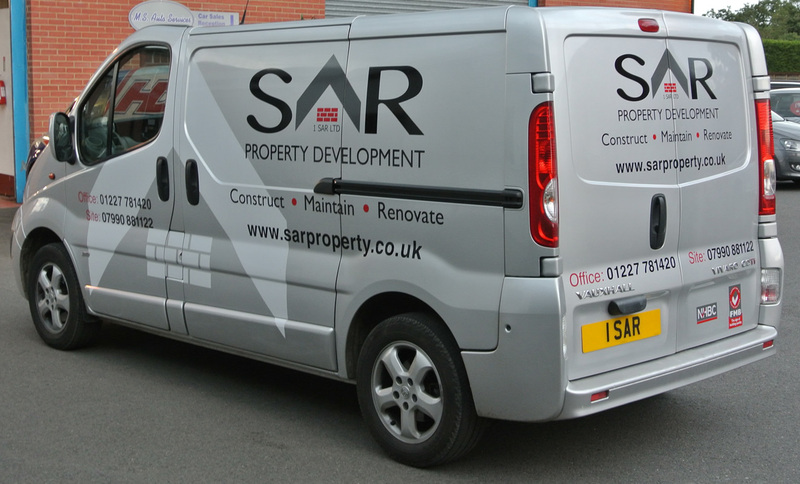 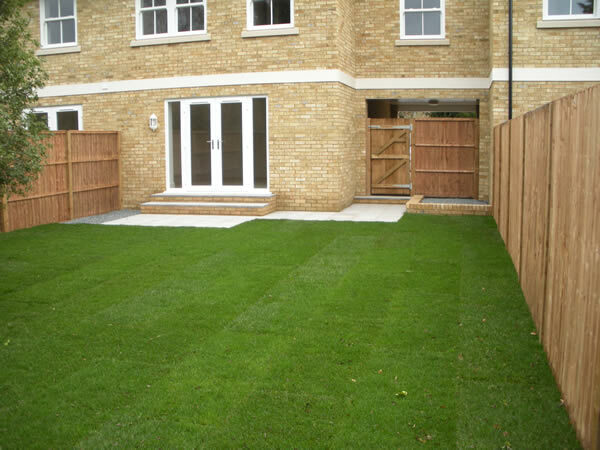 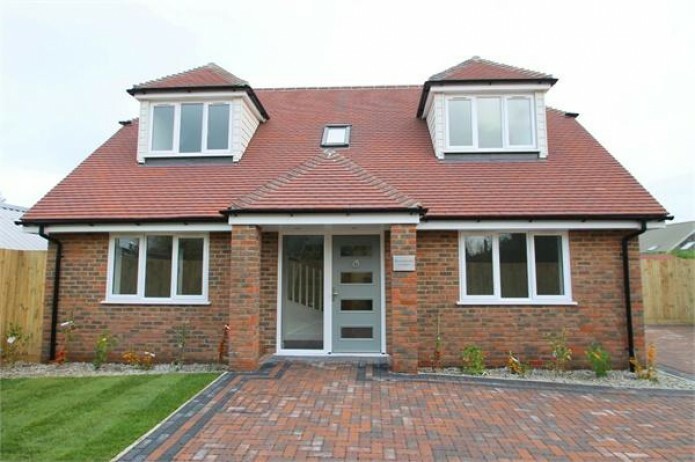 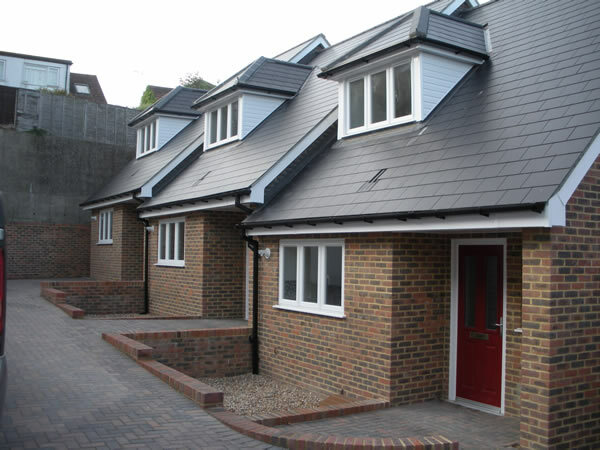 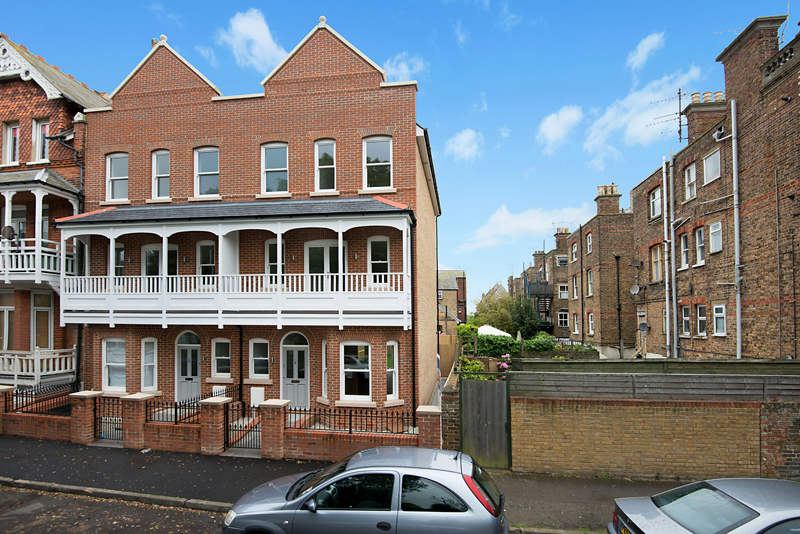 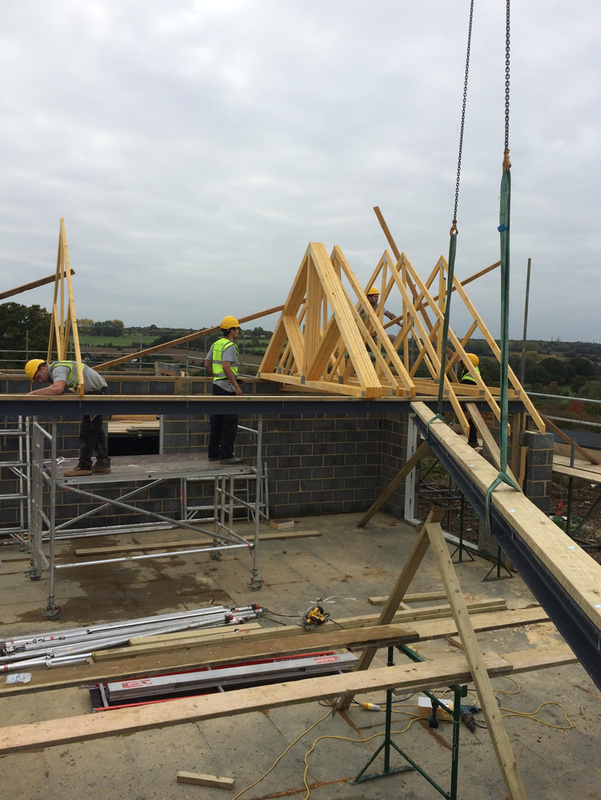 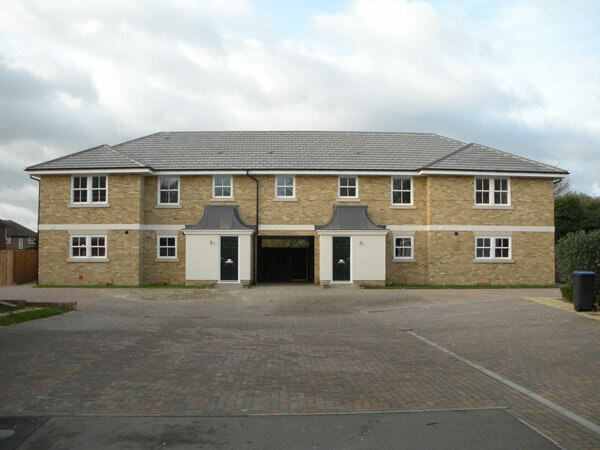 SAR Property Development in Kent are a progressive and forward thinking Company, hence we are constantly seeking new development opportunities and land acquisition. 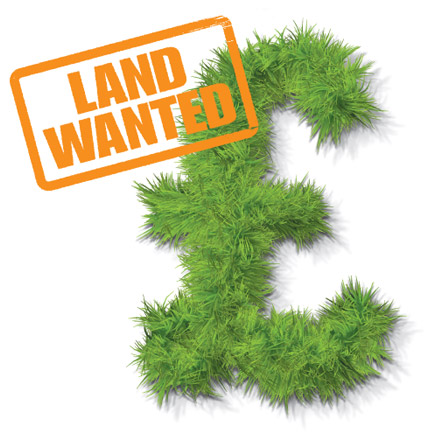 With a 5 year expansion plan that will see SAR Property Devolpment dramatically increase it’s new build portfolio, a substantial land bank is required and we warmly welcome enquiries from landowners. 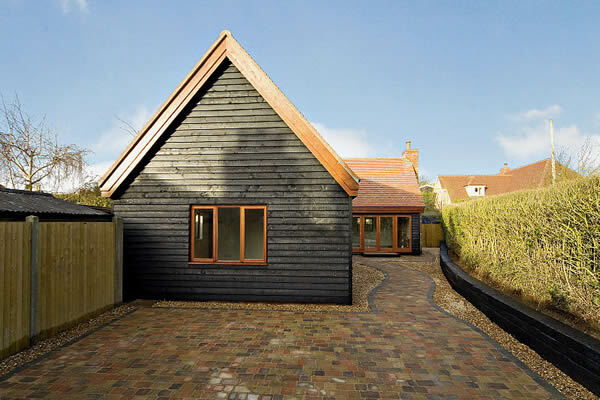 New Build Chalet Bungalow in rural setting.